I've been seeing these ''Favorite Youtubers''-posts all over blogger so I thought, why not do it too? I love love Youtube. I literally spend the whole day watching videos on Youtube! So I thought that I'd share my top 5 favorite youtubers with you! Let's get into it! So this channel is not about fashion or anything like that. 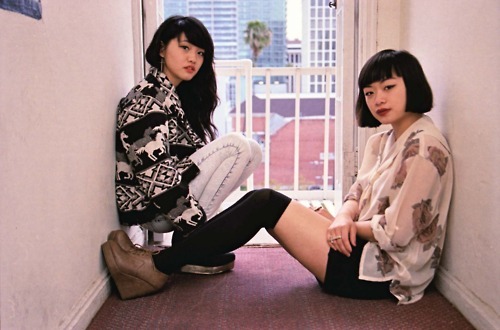 Ka Lia Yang makes music and she is really talented. 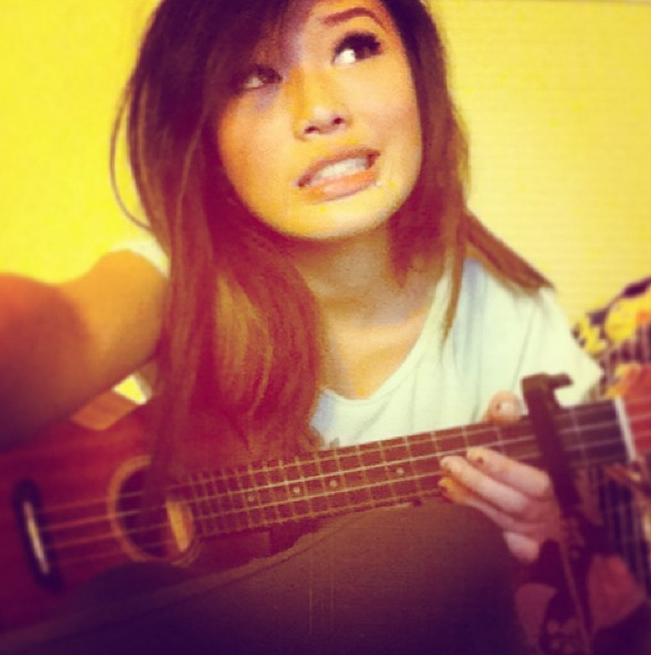 She makes originals and covers and I just love it. Her voice is so pretty and she's just gorgeous. You should definitely check her channel out, because she deserves more views! I love cutiepiemarzia and clothesencounters too! I didn't know anybody of these YouTubers but I guess that I'll check them out later! Most of them seem to be pretty good haha. Its great finding out about bloggers or youtubers I haven't heard of before, thanks for sharing. 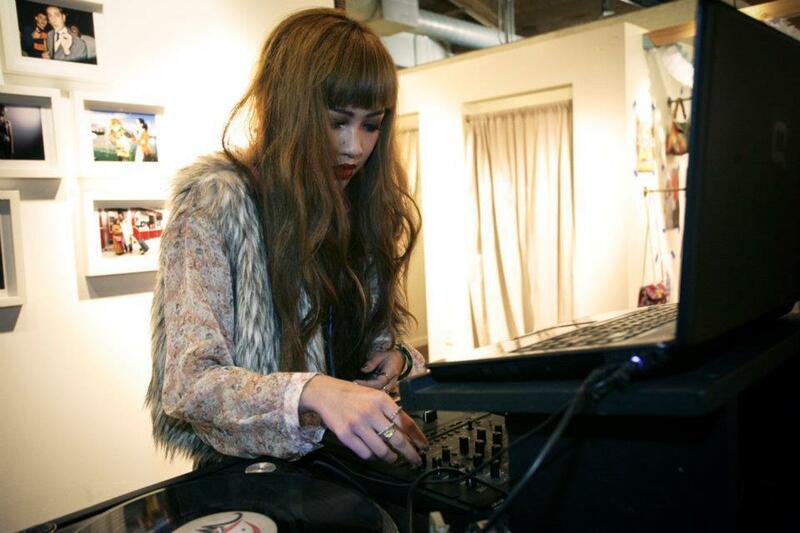 Your hair is a gorgeous colour btw, now following you on GFC and bloglovin, xoxo. I didn't know them, I'm going straight to take a look at their channels! 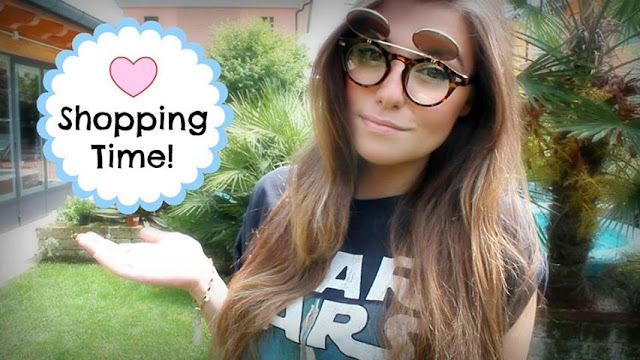 oooh i love CutiePieMarzia too! i follow her a few months ago, she's so beautiful! I love Jenn and Claire both! I also watch Gorgeous Gregory, Andreas Choice, and EvelinaBerry.